AlphaPrint did an incredible job in creating our new marketing & sales pieces. Their prices are very competitive, and their quality is excellent. AlphaPrint has consistently demonstrated the ability to provide quality work at a competitive price. We can always rely on them to have our printing completed on time. When you get your business up and running, the next step is to bring customers to your door. A professionally designed logo should be in place at this point but if not Alpha Print can help you with the graphic design needed to create professional stationary for your company. We not only offer digital printing Dublin and surrounding areas, but we also offer a large range of printing services. Once you have the logo, message, tag-line, colours and fonts designed and in place, you need to know your market. Campaigning to companies or people that meet your customer profile can take different types of printed materials. Printed marketing materials are the foundation of most business promotional strategies. This is generally the best way to get your customers to notice you and bring in business. At Alpha Print we offer printing services Dublin area and beyond and unlike most printing companies Dublin based Alpha Print can help you put together a complete printed marketing plan. You can start with the design of your corporate identity package which could include business cards, letterheads, compliment slips and more. You can carry this branding over to your invoices, envelopes, receipts and more. This way, any of your correspondence reinforces your company’s brand with the recipient. 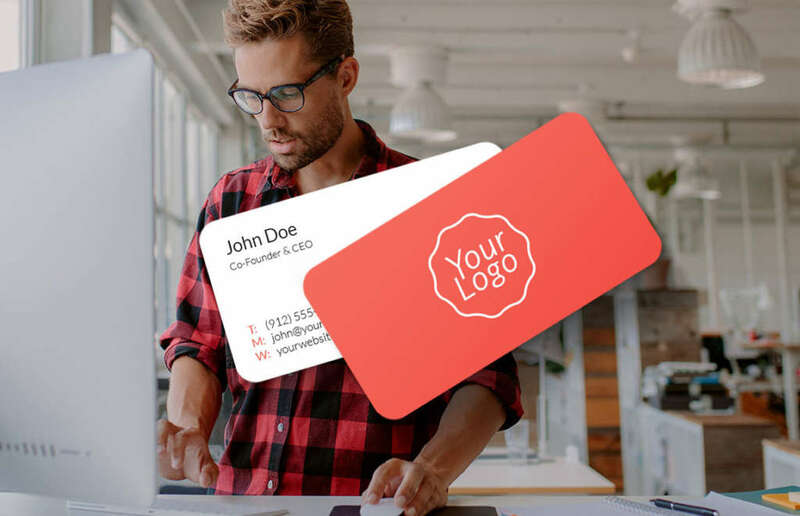 Your business card is especially important as it is often the first impression that you pass on to a prospective client. Alpha Print offers printing services for a wide range of business cards to meet your needs. 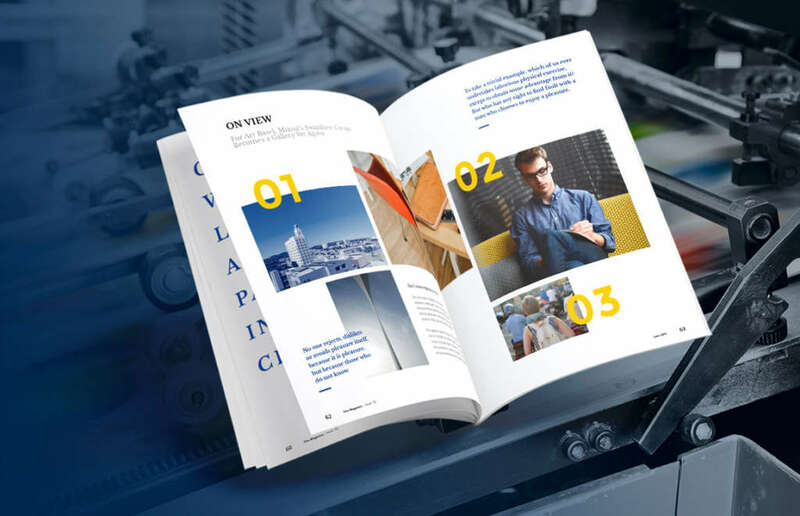 If you are looking for printing services Dublin and surrounding areas for your company’s brochures, Alpha Print can assist with various formats, sizes and designs for you to engage with your current customers as well as potential new business. 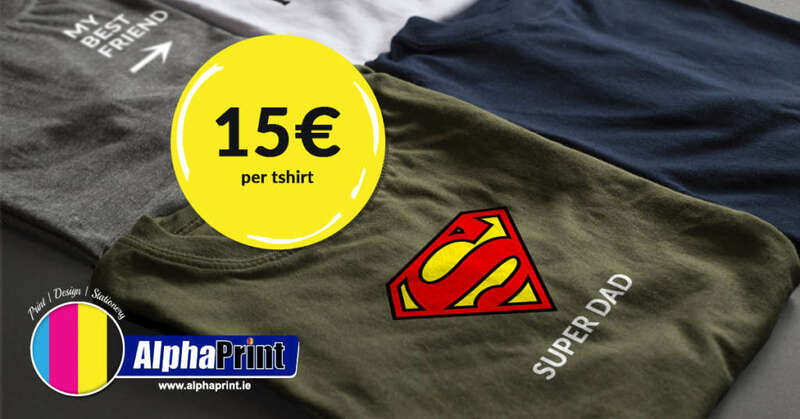 Printing Dublin area and nearby for your direct mail can also be handled by Alpha Print. This can include anything from promotional offers, catalogues, sales letters and postcards. Direct mail is a great way to keep your customers reminded about your company on a regular basis. There are a variety of printing companies Dublin and nearby but not all of them can assist with press releases printed on your company letterhead for distribution to the media. This is a way for you to get press and validation for your company through the media. If you have a brick and mortar store you can even print point-of-sale display products that can be given away to your clients. 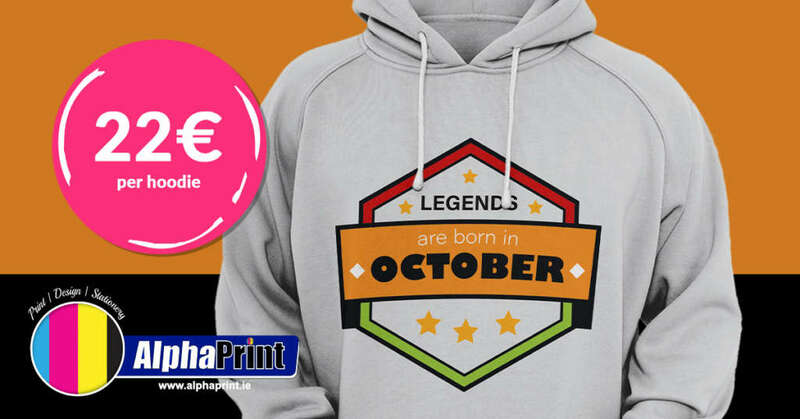 Digital printing Dublin by Alpha Print can include items such as stickers that you can give away to customers for them to attach to items. The more fun these are, the more likely your customers are to keep them and use them. This then brings your name into their home in an interesting way. Another great give-away that Alpha Print can offer for printing Dublin and within the locale is a Calendar with your company’s logo and message. This is a way to keep your brand in your customer’s eye-line all year round. If you decide to go bigger you can ask for a printing services Dublin based company such as Alpha Print to put together ideas for a company banner. Use these at sponsored sports events, trade shows, new product release functions, sports events and more to blazon your brand in front of many potential clients. There is statistical evidence that more than 79% of people still prefer direct mail and physical media to online advertising. Direct mail marketing in over 7 times more effective to client engagement than all digital and social media channels combined. This means that finding a good printing company Dublin based for your company is very important to your long term physical advertising. 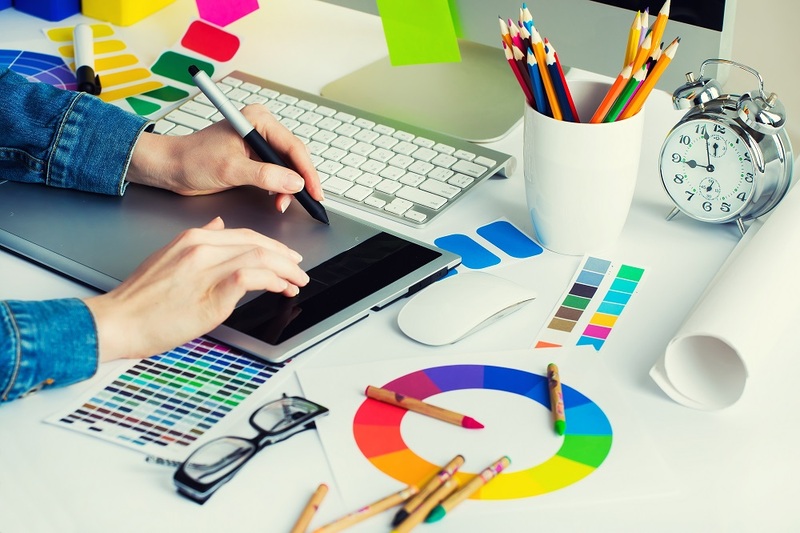 Even if you believe that digital marketing is the best way to go for the future, right now, using digital printing Dublin services to create your media campaign is still likely to be the most effective way of getting a return on your investment. You don’t need to spend huge amounts of capital to create an effective marketing campaign, you just need to work smart. Talk to a company specializing in printing services such as Alpha Print to come up with a plan that fits your budget and will bring you the most benefit. 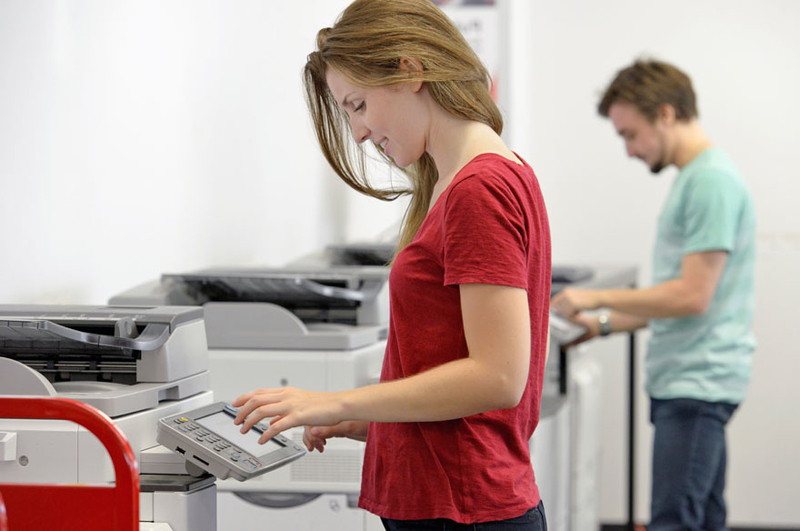 Let Alpha Print help you grow your business with a high-quality, cost-effective document and printing service. Alpha Print are specialists in this field and can help you will all your printing needs. The well-trained team can assist with design, materials and advice to produce a top quality printed product that suits your company’s goals and strategy. You can include a small portfolio of your work with details. Create a uniform for you business that can be easily identifiable or be a sponsor for an event.